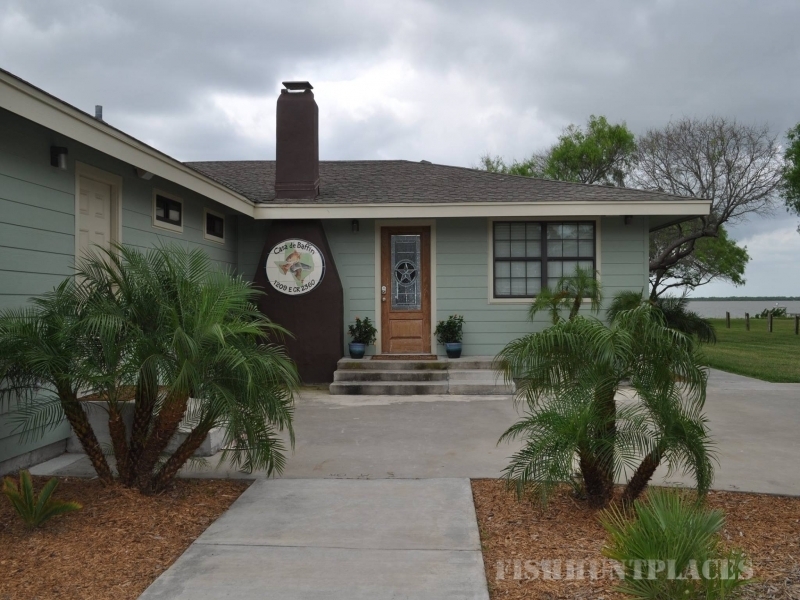 Casa de Baffin, located on Baffin Bay in Riviera, Texas. 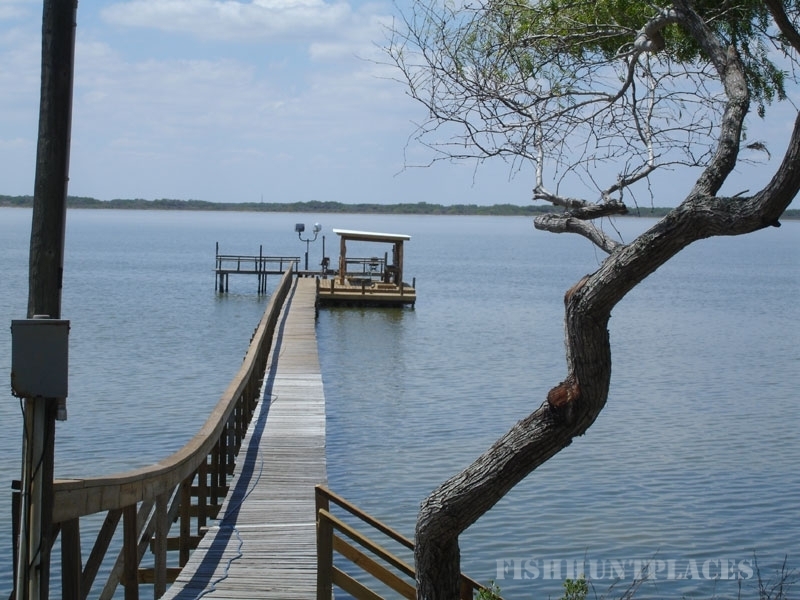 We offer your choice of lodging between 2 homes (lodges): Casa de Baffin, a beautiful newly renovated home with pier or Casa de Alazan, a comfortable older home with lots of space for big groups. 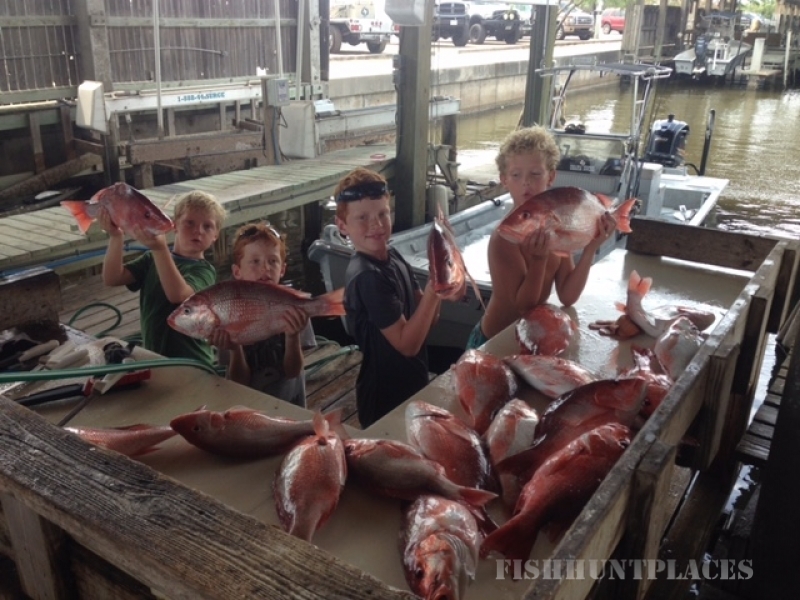 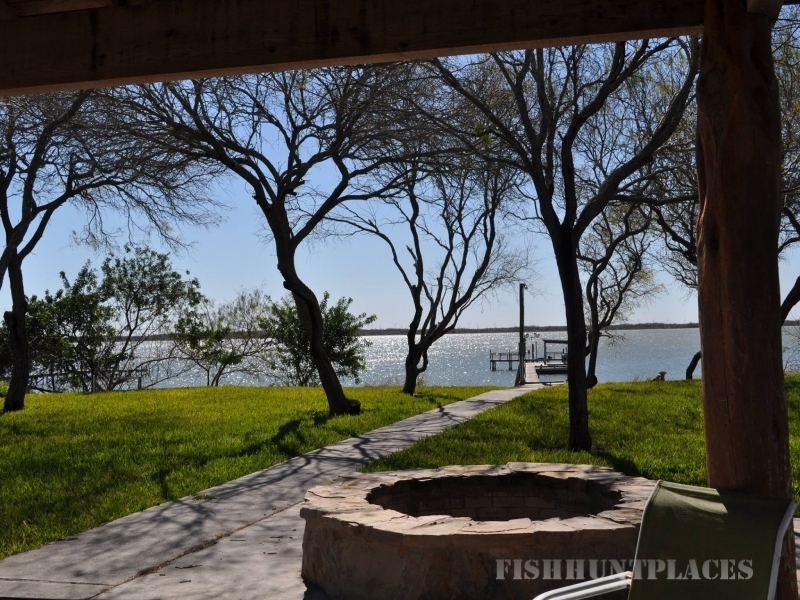 Baffin Bay is a great place for fishing, hunting, and birding. 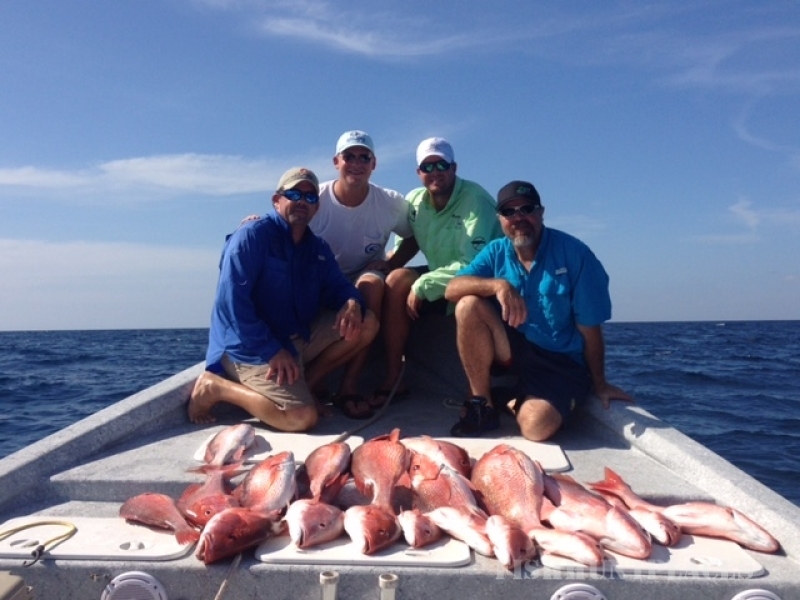 We offer fishing trips for those who wish to enjoy fishing on Baffin Bay, whether you choose to lodge with us or not. 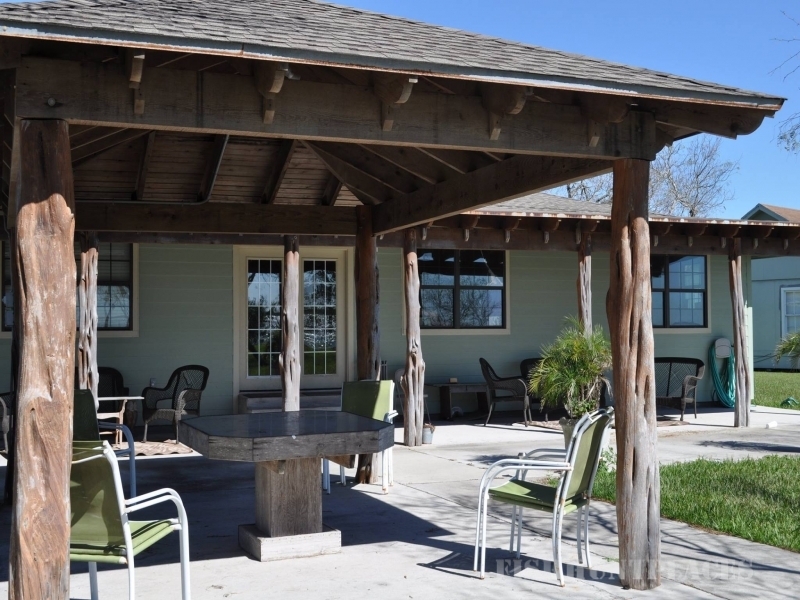 Contact us for your reservation today!